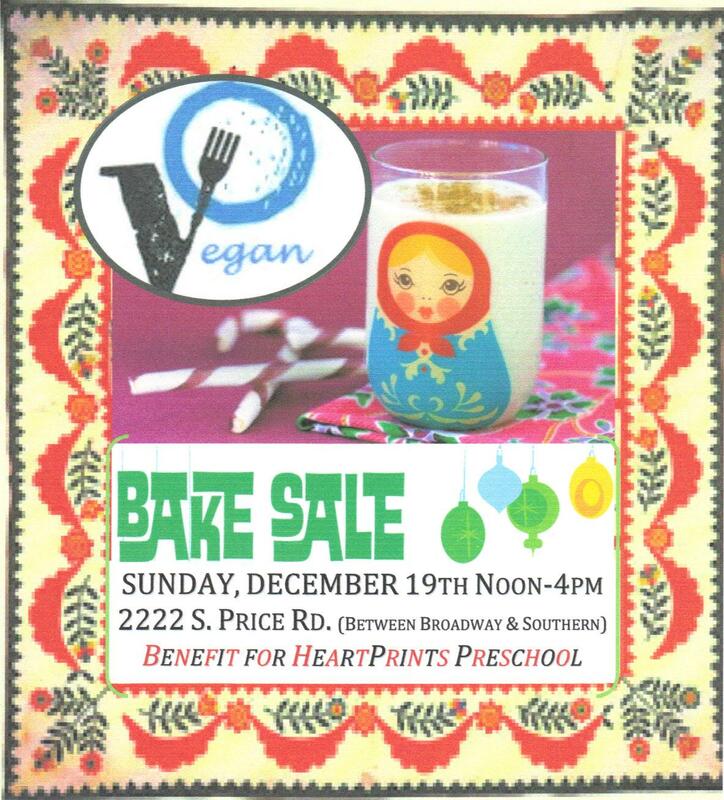 Next Sunday, December 19th, my beautiful friend Aurora and I will be hosting a bake sale to raise money for her new Montessori pre-school, Heart Prints Montessori in Tempe. 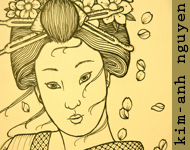 Heart Prints has been open for almost a year and it is incredible how costly supplies can be. Aurora recently had a benefit concert that raised $1,000 and we are hoping to match that this upcoming Sunday. 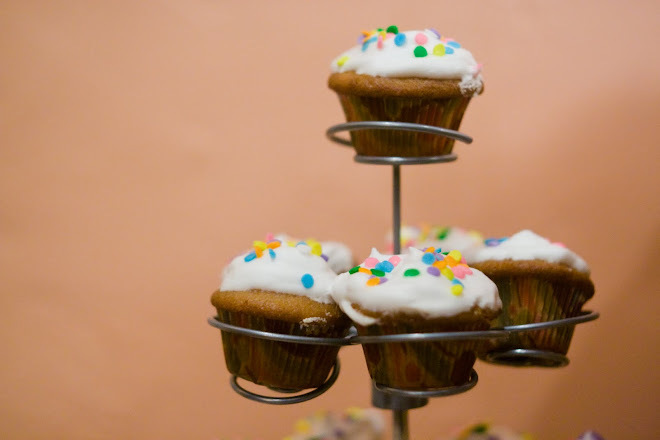 If you have the time bake an item of just show up and give your support it would be wonderful and much appreciated. 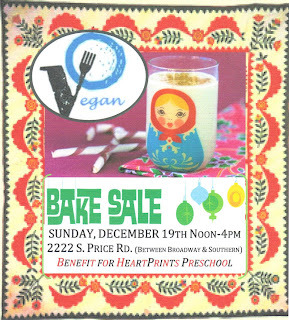 Please tell your friends as Heart Prints Montessori School is an asset to have in our neighborhood. The children learn an array of things through positive encouragement and are handled with utmost love and attention. I had the pleasure of sitting in with Miss Aurora and her kids and it was an awesome moment. The kids did yoga, were taught the importance of cleaning up after themselves, they talked about the changing seasons and weather, we played with home made gluten-free play-doh and had a great time doing so. So please if you are free Sunday the 19th please send me an email rikkicupcake@yahoo.com and I will give you further details.